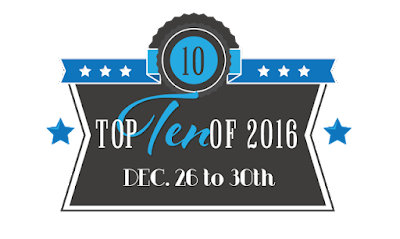 This top ten was really hard for me to compile because 2016 was one of the best years when it came to reading since I read so many amazing books. 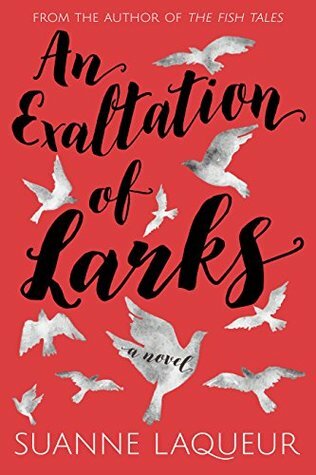 These are ordered by surname of the author but I do have to say An Exaltation of Larks was the #1 best book I've read this year. 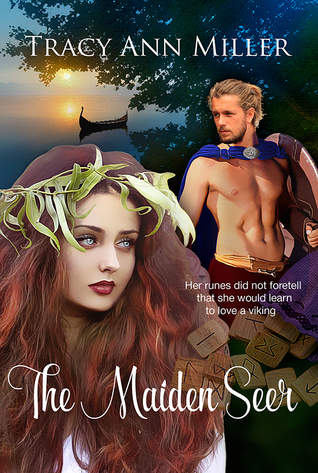 You can find the links below either to Goodreads or my review, depending on whether or not I reviewed them on the blog. 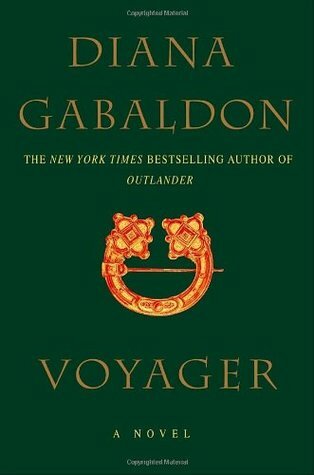 I don't usually do honorable mentions but I feel like in this case Voyager definitely deserves to be mentioned because this book was amazing. I haven't read any of the other books you mentioned, but I own And I Darken (need to read it), and I've been meaning to read Six of Crows for a very long time now. Sounds like you had a great reading in 2016! Oh you should give And I Darken a go, it was SO good! And Six of Crows too. I haven't read any of the books on your list but it's always fun to see everyone's favourites at the end of the year! I'll be posting mine in a couple of days time. Great! Looking forward to seeing it! I loved Lady Midnight too! Though I still need to finish the Darkness series. Lady Midnight was so surprising to me but amazing! Ahhh Deborah Harkness trilogy is my favourite series of all time. 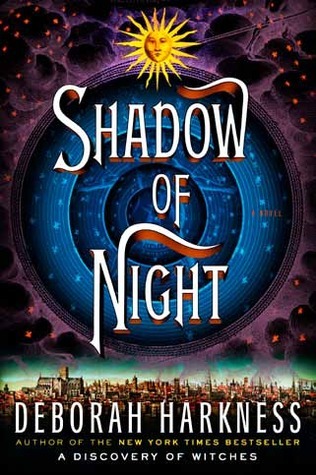 I am so excited you read shadow of night. 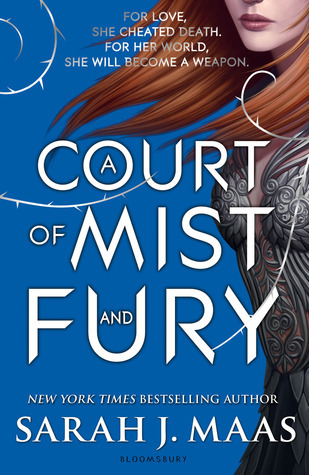 I really need to read Lady Midnight! I haven't read any of these books actually... but these all sound pretty cool. A lot of them are on my TBR as well, so hopefully they are ones I will be able to get to in 2017. Ah! 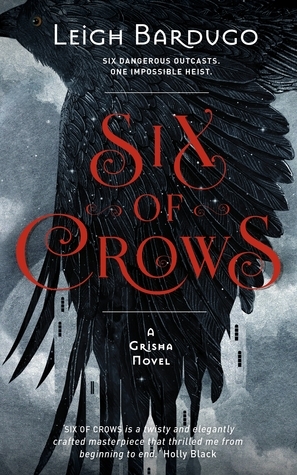 "Six of Crows"! I've heard such amazing things about this one! 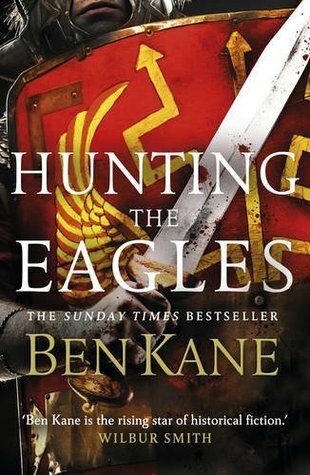 I need to read it! Great list, Stephanie! And thanks for stopping by my blog earlier! I was hitting myself on the head for not reading that one sooner! I haven't read Crooked Kingdom either... but only because my book got delayed at the post office because of the holidays. Grrrr! Yes, Six of Crows is so amazing! 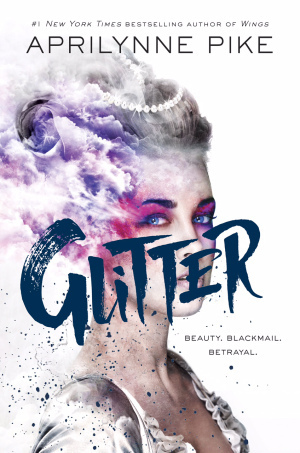 I have And I Darken on my TBR and I'm in love with the cover of Glitter! Great list! 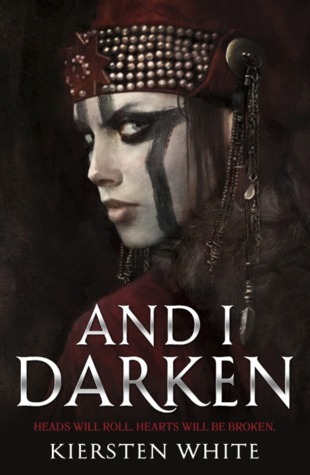 You should definitely read And I Darken!! I loved Six of Crows. I was sooo happy to be back in the Grishaverse. 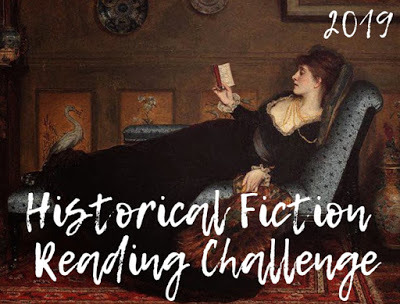 Awesome reads you got! I really need to read Six of Crows soon! The only I've read is Six of Crows and I do own a few others. I haven't seen Larks around much, I'll have to check it out. Thank you for the great list. 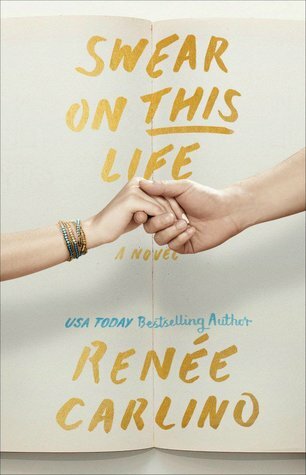 I have some of the others on my TBR shelf :) Great list! !